When a week or two in your favorite destination is not enough, the Caribbean offers unlimited real estate opportunities. From small cottage hideaways to ultra-luxurious estates, the tropics present intriguing options for investors. 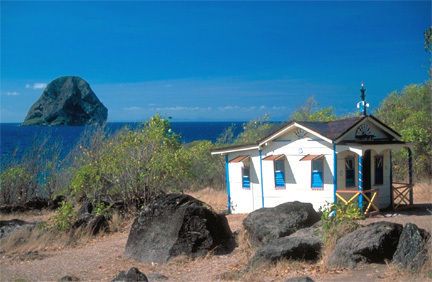 Please click here for a listing of Martinique real estate resources.